Here I am about to abound on another adventure, and my first built thread here on LSP.... wish me luck! 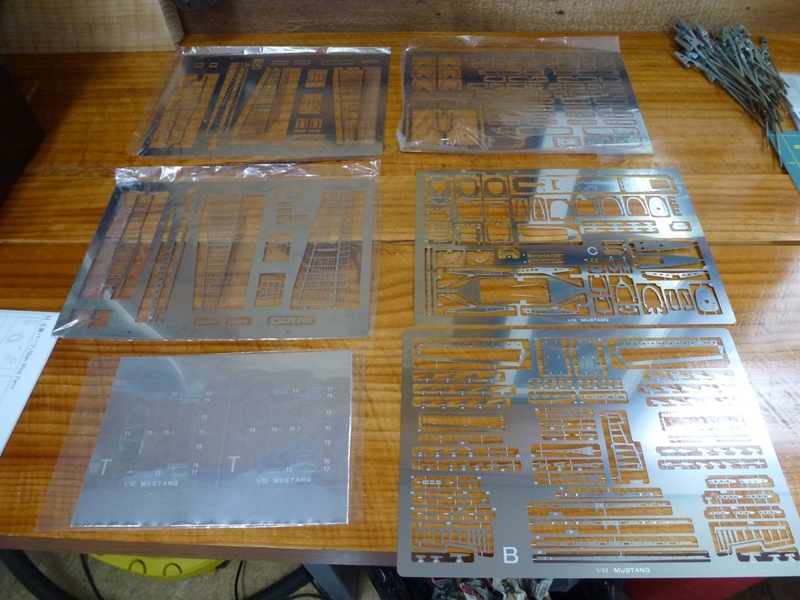 I have chosen to start my adventures with the IMCTH brand on their P-51 Mustang, not my first choice but I have taken advice from John F Smith who has built all 3 so I really should pay attention. 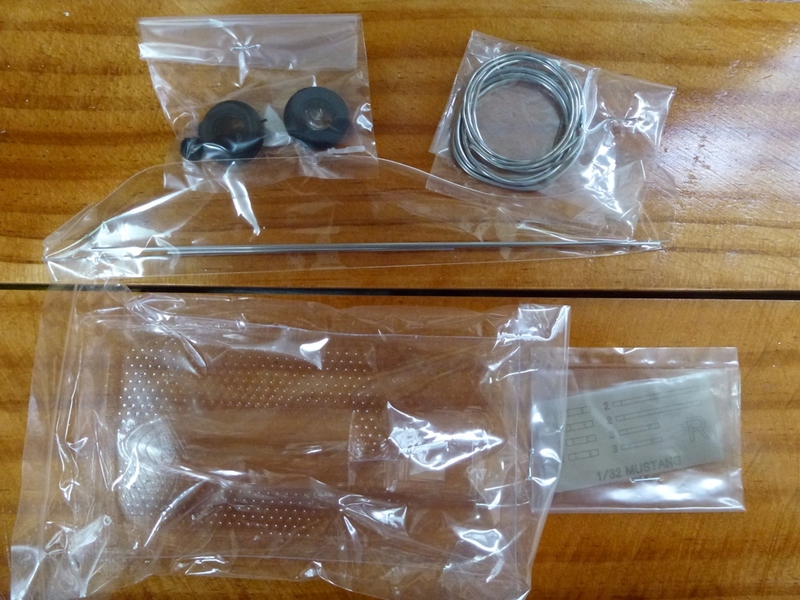 Without re-hashing the excellent introductions that John has already done (if you haven't already seen them then you should really check them out), I will show you what you get in the box. 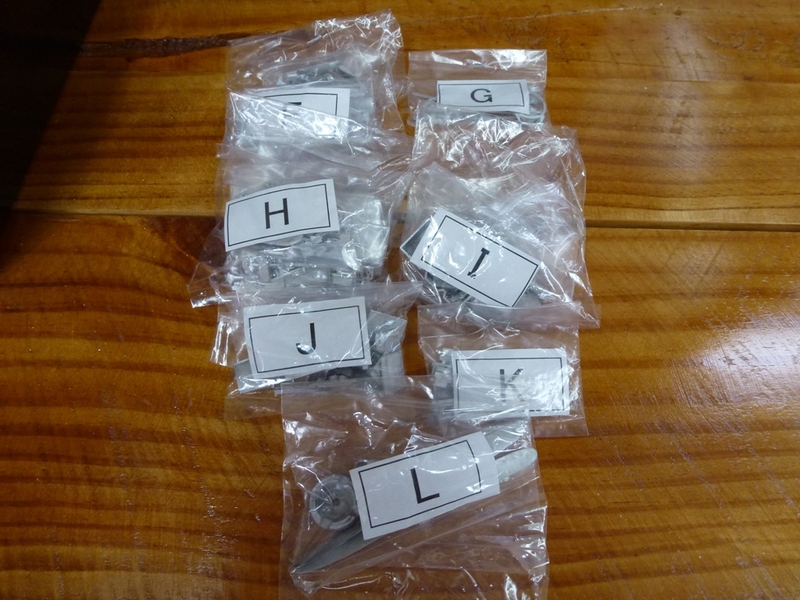 Plenty of little bags of white metal. Here we have the infamous foil for the canopy trim, others have really struggled with this step so I am a little nervouse. IMCTH have a youtube video of how they go about doing it, it is in Japinese but you can sorts follow along. Not looking forward to this part of the build. I'm not a fast, or even a very good builder, but I will try my best to provide an interesting read. 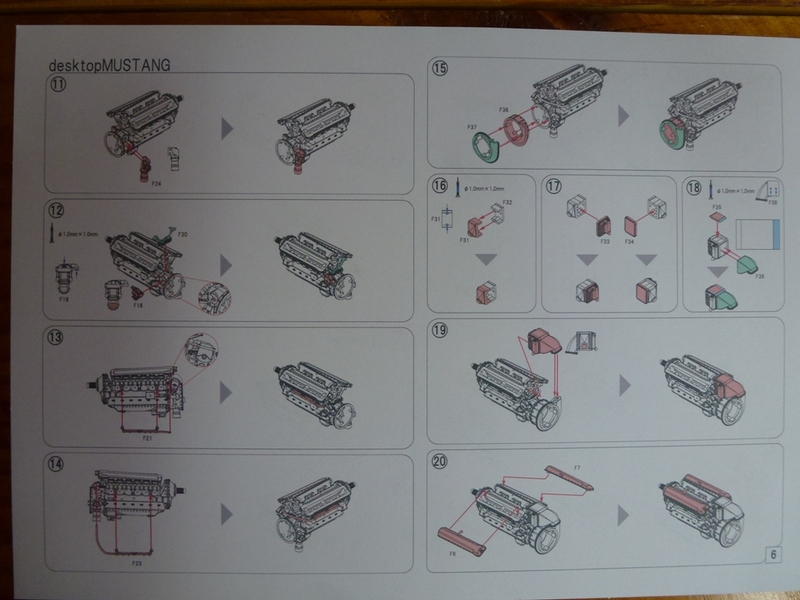 The first steps, building the engine. 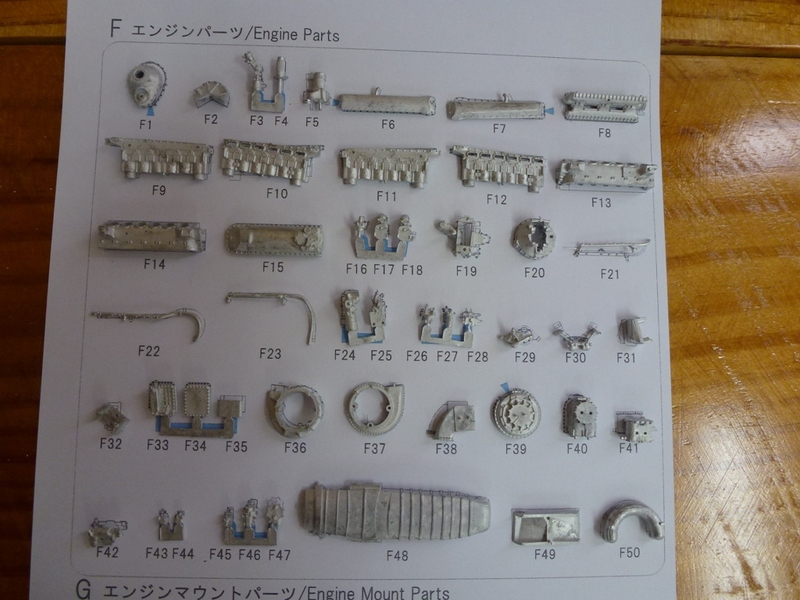 My plan is to build it mostly OOB but adding a touch of refinment as I go along, I have ordered some turned brass gun barrels from Volks, weighted tyres and colour PE from Eduard. Maybe it will fit, maybe it wont... I'll just have to wait and see. 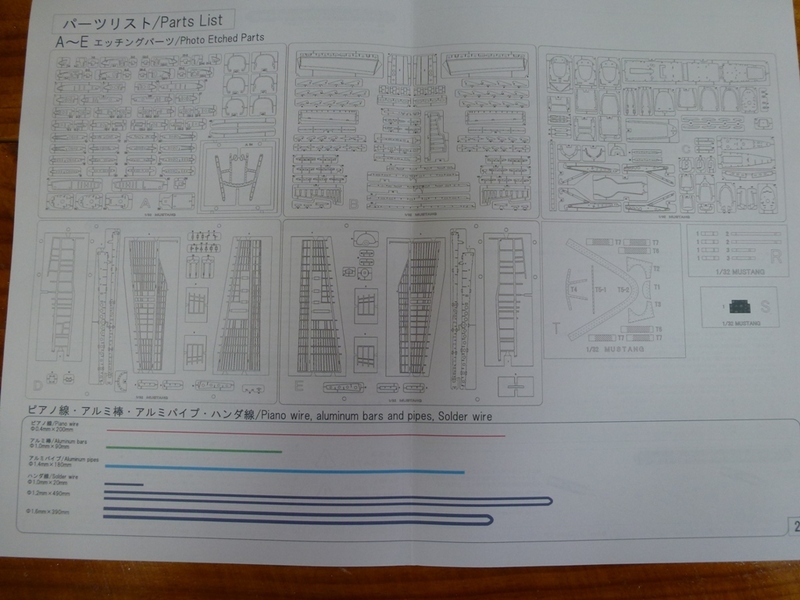 I have also ordered a Tamiya P-51 to display along side as well as to use their instructions to help with paint colour references. 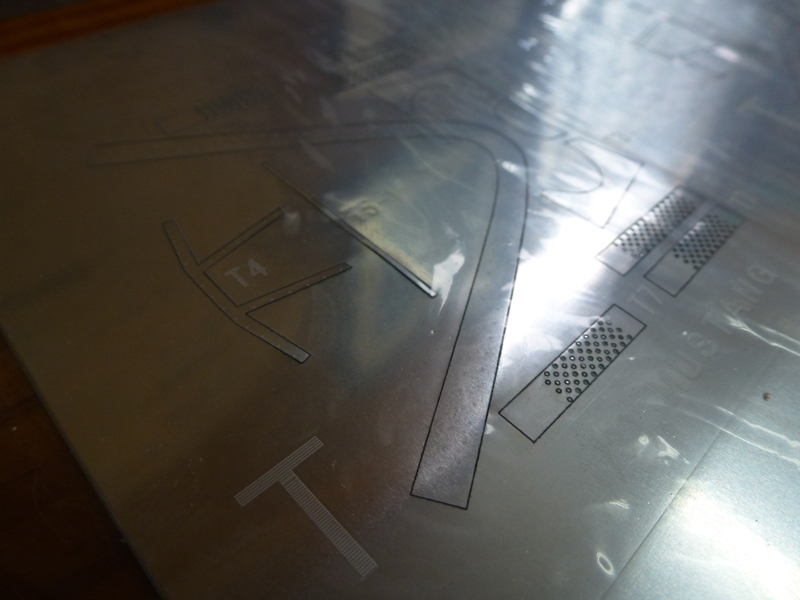 30 minuts later i have nice shiney parts! 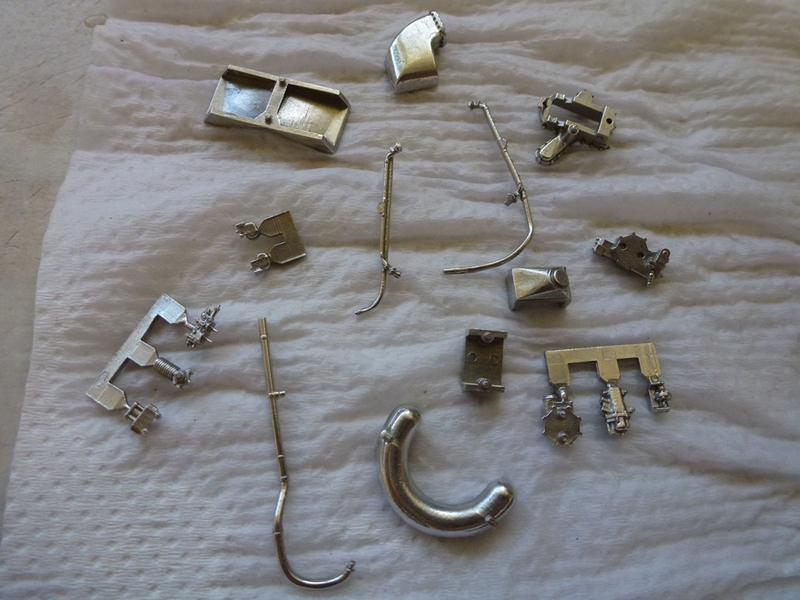 Here you can see some of the very delicate bits that have gone through the polisher without a problem. The next step is priming and painting the engine. 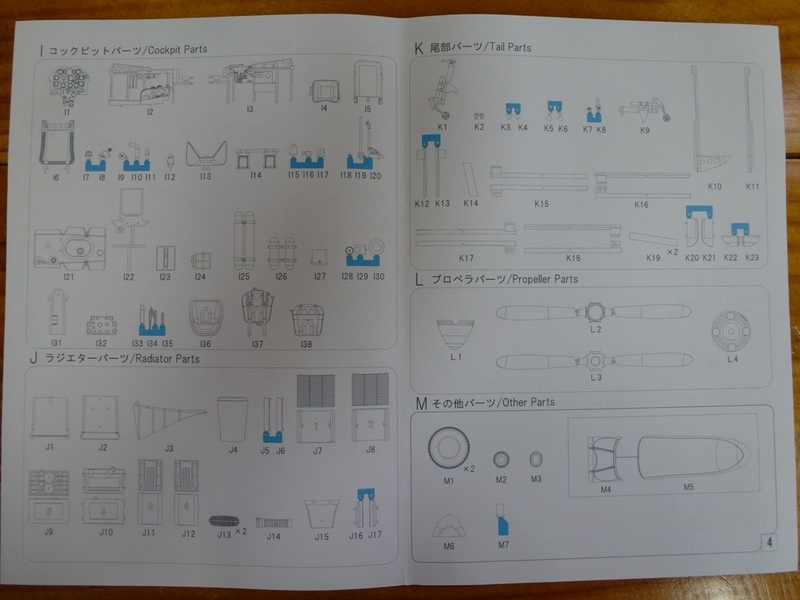 Does anyone have a copy of the Tamiya instructions that they would be willing to scan and post? 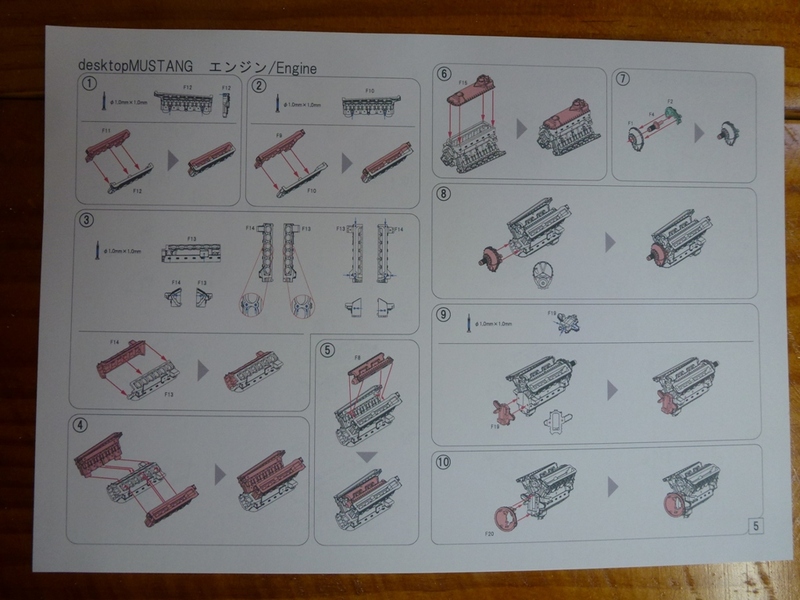 I only need the steps for building and painting the engine, by the time I get to the next stage my own Tamya Mustang should be here. It is out of stock at HLJ and will be 4 - 6 weeks before it will be sent! One of the most useful tools ever made, in my opinion. It sure is a great kit, I have dry fitted the engine together and it fits almost perfectly. 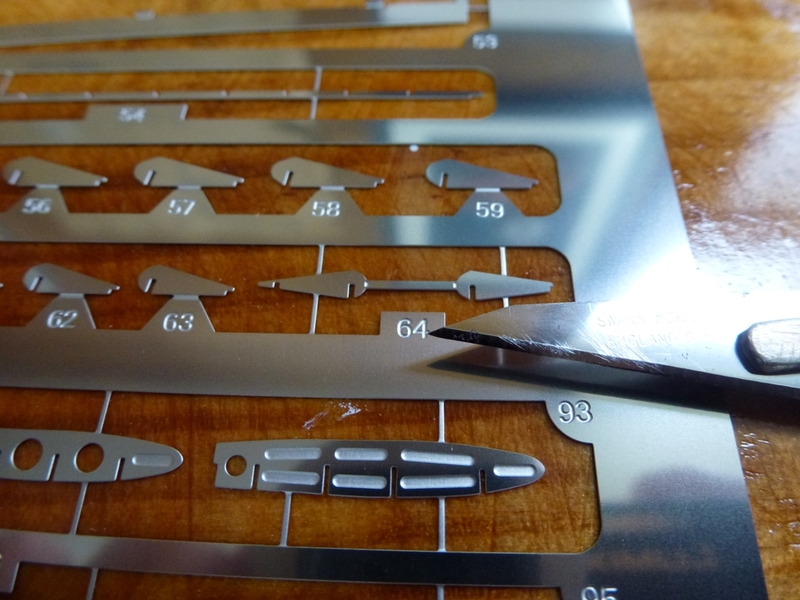 I have a pair of photo etch snips that are quite similar although they have a shorter blade. 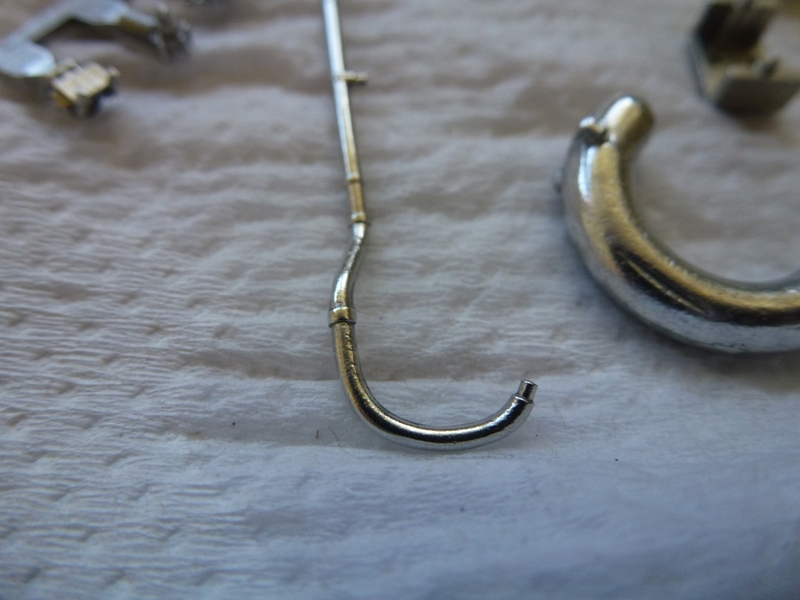 Quality snips make a big difference when handling PE for sure. Hi Chris, nice start. I like how the parts look now that they are polished. Regarding the colour of the engine, can you find any photos of real Packard Merlins on-line and just copy the colours from the references? 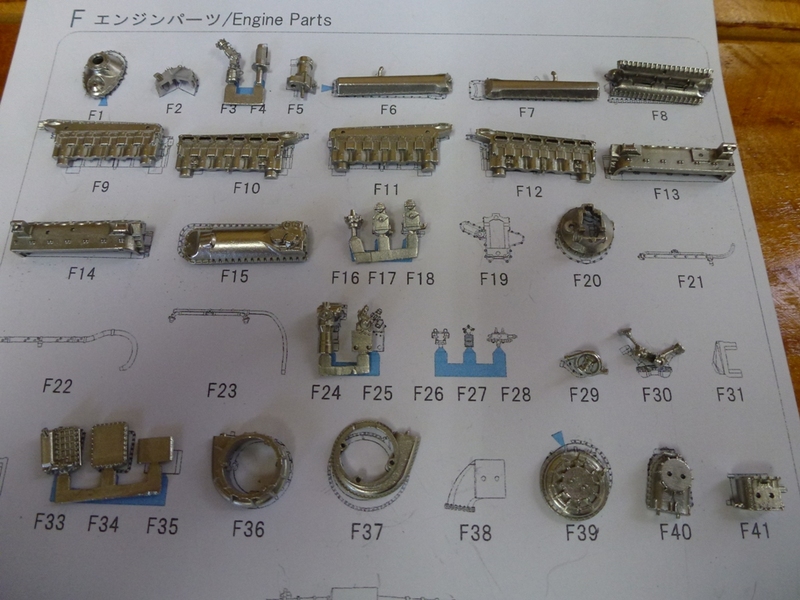 From what I recall, much of the engine and ancillaries are black with just the odd bit in silver. There are a few WIP threads here on LSP where folk have super-detailled Merlin engines. I'm sure they will give you great ideas. Please post more progress as soon as you hav esome. Yes you are right, I could take a look through some of the threads here on LSP and take inspiration from them. 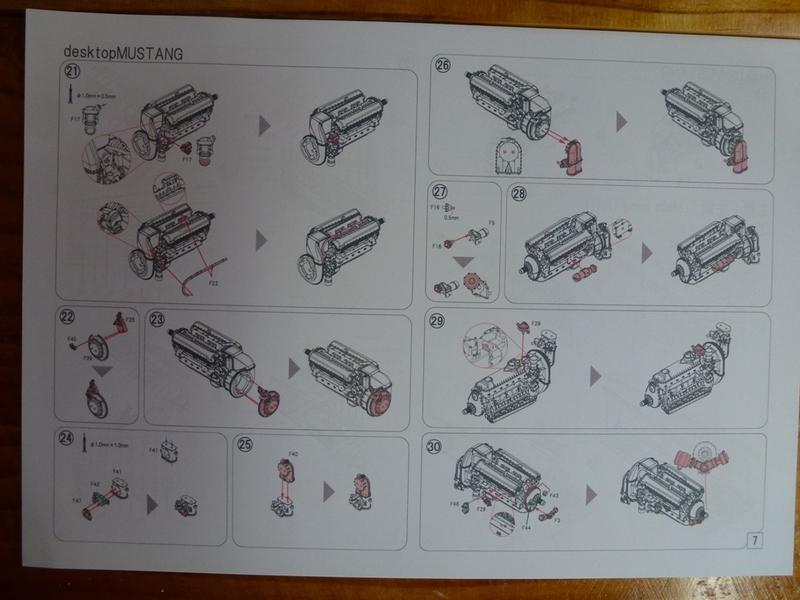 Good luck with the IMCTH 'stang, as it is going to be a fun build to follow and enjoy. I've followed and discussed all thee of John builds with him and he is absolutely your go to guy for advice and guidance. Hard to believe what a fantastic job the magnetic polisher does and I really need to look into one myself . Awesome project. .. Good luck..looking forward to seeing you build this. I am sure that you would find the magnetic polisher extremely useful, especially when you look at that fine piping. I was really struggling to scrape the mould seams yet the polisher hasn't even tweaked the shape at all. Ottofrei has them in the US from $249.00 I have the 130mm unit, they list that size for $735.00 sure makes the Chinese unit at $265.00 look a lot more attractive. 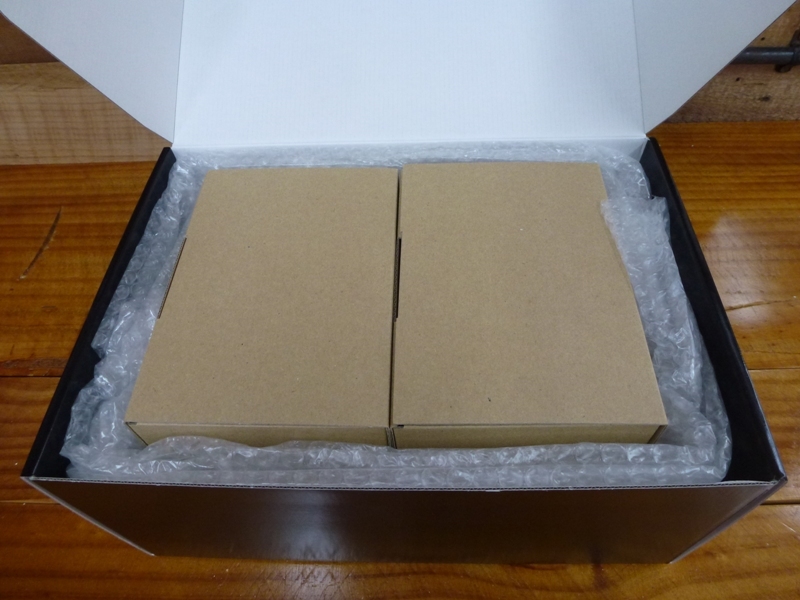 The quality seams to be fine for our needs in the hobby world. 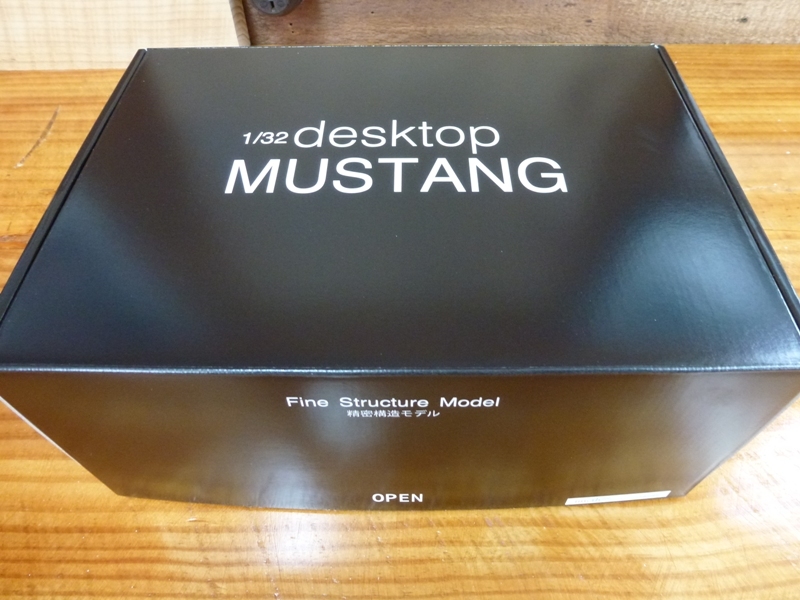 I have been trying to find a build thread on the Mustang but have only found John's "Ready for Inspection" thread, would you know where to look, if indeed there is one.? Thank you for all the information and I'm now 'saving up' for one, as it will really come in quite handy for some of my upcoming projects. I'll talk to John later today and about the link for the build for you. All looks painfully familiar. 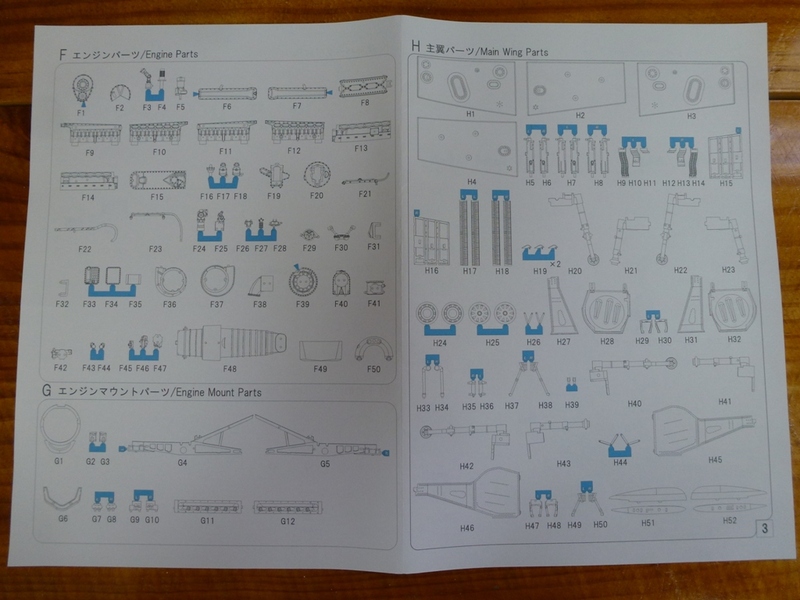 Should have thought of using some of these parts, either wholly or as a guide. Will follow along with interest.